Development has begun on bringing Langeroo to tablets, computers, and phones. We’re excited to announce that development has begun on Langeroo Adventures, a cross-platform suite of educational games, launching later this year on Windows 10, Android, iOS, and Xbox. Langeroo Adventures sets players down on an exciting island, ripe for exploration. 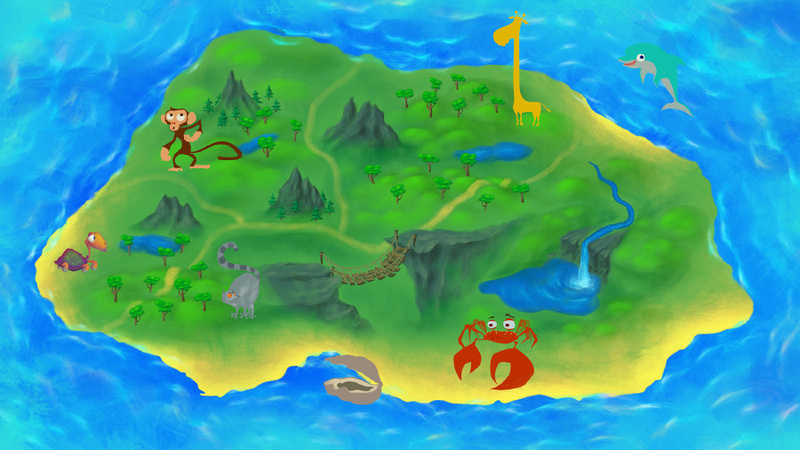 Around the island are a dozen animals, each one having a different challenge for children to complete. Each challenge is a fun, engaging, educational game, designed to teach English as a first or second language. Completing the mini-games are a lot of fun, and will use touch, gestures, and voice controls, giving the child an engaging experience. Children will learn colours, shapes, numbers, and more. They’ll learn language to help them describe themselves and their surroundings. They’ll learn the names of musical instruments, animals, and more. In fact, the games will teach more than 350 words, over a wide range of useful topics, based around the UK National Curriculum. 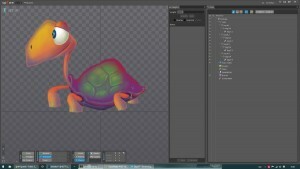 The game is designed for children as young as two or three, up to children as old as seven or eight, and for older children with special educational needs. Langeroo Adventures will work on 2-in-1 PCs, tablets, desktops, laptops, and phones. Langeroo Adventures will be available for use in schools, nurseries, and for the home market. When we launched Langeroo Online, back in 2011, the world of technology in education was a very different place. School classrooms had access to a handful of desktop PCs, interactive whiteboards were up-and-coming, and software was distributed primarily on CD-ROM. The classroom today is very different to when Langeroo Online launched. Tablets are widespread, with iPads, Androids and Surface tablets being used in education. 2-in-1 PCs are being used, replacing the traditional desktop PC, and software is now readily available through app stores, replacing the traditional distribution models. We’re very excited about reimagining Langeroo for 2015 and we look forward to sharing more as we develop Langeroo Adventures.